Why? Vitamin A is vital for immunity. 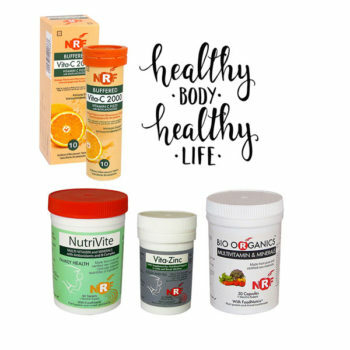 It helps repair mucus membranes that are our first barrier against viruses, plus immune cells need it to function. Most of us get about half of our vitamin A by making it from beta-carotene, a nutrient found in certain fruit and vegetables. 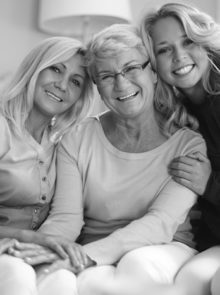 But, according to recent research, some people carry a gene that makes it difficult for them to convert beta-carotene, which has a major impact on their vitamin-A status – and immunity. Tip: Eat foods that contain preformed vitamin A that doesn’t need conversion from beta-carotene. This is found in eggs, cheese, milk and liver. Why? 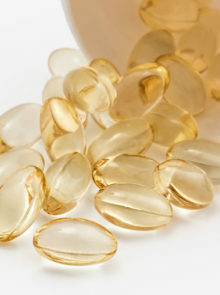 Vitamin D is made from sunshine, but the season, the time of day, skin pigmentation and sunscreen use all influence how well your skin absorbs the UVB needed to produce the vitamin. This is bad news for our immune systems, as it’s recently been found that low vitamin-D levels impair a vital part of your immune system, called the TLR7 gene, which protects us from viruses – especially respiratory viruses, such as coughs, colds and flu, believes Dr Victor Martinez-Taboada, a researcher from Cantabria University in Spain. 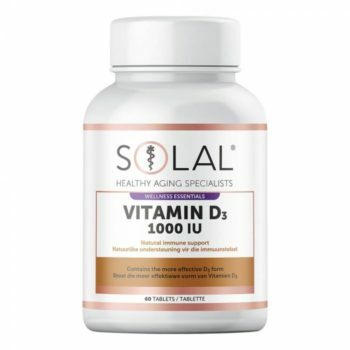 Tip: Throughout winter, take a supplement such as Solal Vitamin D3 1000IU, R104,95 for 60 capsules. Why? “Alcohol changes how the immune system behaves,” says Professor Gyongyi Szabo from the University of Massachusetts. She found that, when exposed to the alcohol equivalent of one-and-a-half large glasses of wine, immune cells produce only a quarter of a substance that normally kills bugs. Tip: Stick to one large glass a day. Balance occasions when you drink more with days that are alcohol-free. Why? There are hundreds of trials looking at the impact of these on the immune system. 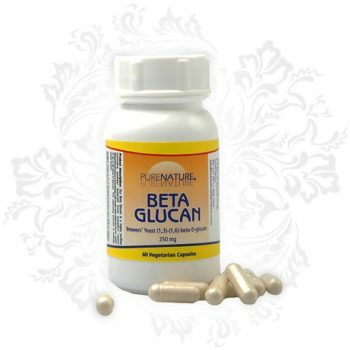 Beta-glucans are sugar molecules that appear in the cell walls of certain plants and other substances. They do different things – some in oats, for example, lower cholesterol, and those in baker’s yeast and fungi act on immunity-priming cells to attack infections faster. Our diet used to be high in beta-glucans because food wasn’t as refined. Tip: Eat natural sources of foods, such as mushrooms and oats, which contain one of the immunity-boosting strains – or try a supplement such as Purenature Beta Glucan, R218,42 for 60 capsules. ALSO SEE: Would You Drink Mushroom Coffee? Why? Stress is an immune suppressor. Since we can’t often change the causes, we can change our responses to events. Studies show that ‘mindfulness’ boosts immunity. “We’ve seen changes in the killing-ability of immune cells in people practising the technique,” says Dr Carolyn Fang of the US Fox Chase Cancer Center. 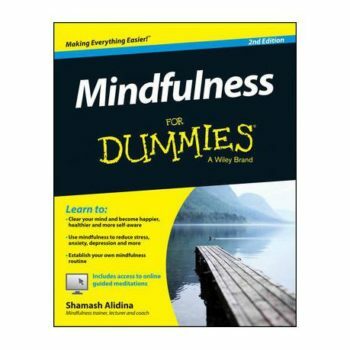 TIP: For a few exercises and tips, read Mindfulness for Dummies (John Wylie & Sons) by Shamash Alidina and Joelle Jane Marshall; R305. Why? “Sugar slows down your immune system. 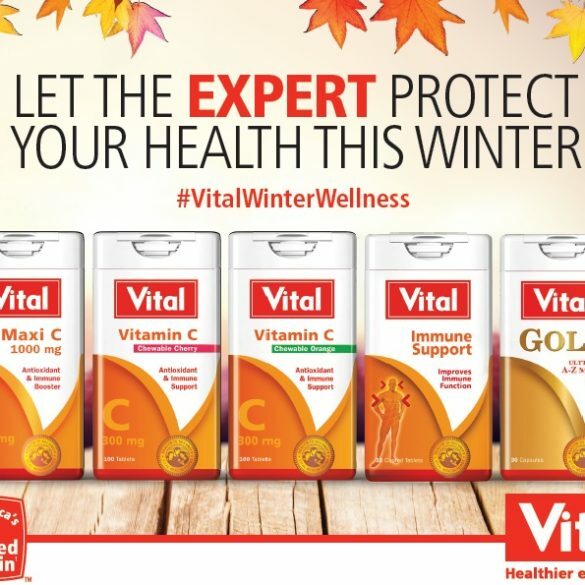 Avoid it during the cold season,” says nutritionist Gareth Zeal. 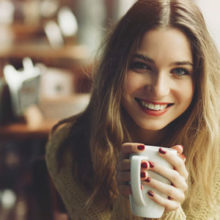 Studies from California’s Loma Linda University found that, within an hour of eating 100g of sugar (even in honey), your immune defences slow and white blood cells lose the ability to fend off bacteria and viruses. Tip: Have small, frequent meals containing protein to keep blood-sugar levels stable and eliminate your body’s sugar cravings. Wash your hands… thoroughly. We get ill more in winter because we’re indoors and in close proximity to each other. Handwashing with soap is the most effective way to kill bugs. Sleep properly. Disturbed or deprived sleep alters the activity of the gene TLR9, which is vital for switching on the immune response. Get at least six hours. Exercise gently. Moderate exercise, such as walking, helps reduce the risk of developing colds, but marathon runners are more at risk of bugs following the event, says Professor Mike Gleeson at Loughborough University.